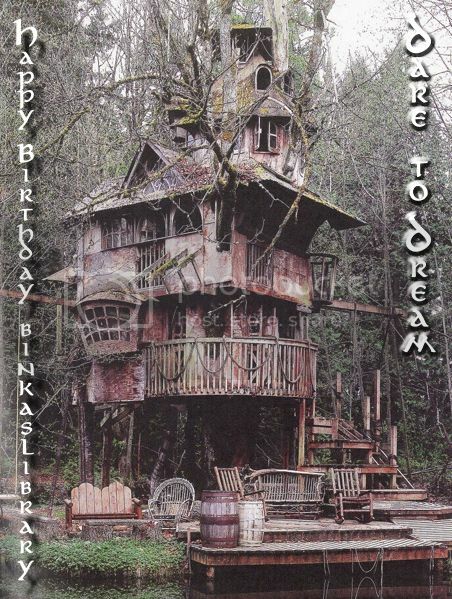 OMG, that is a lovely treehouse :D I love it. Thank you so much for the wishes. I had a wonderful day, with my very close family. As for the house, we had no luck with it and that's why I'm so scarce here. I know I owe all of my friends an update, but I can hardly force myself to write about all this mess here.